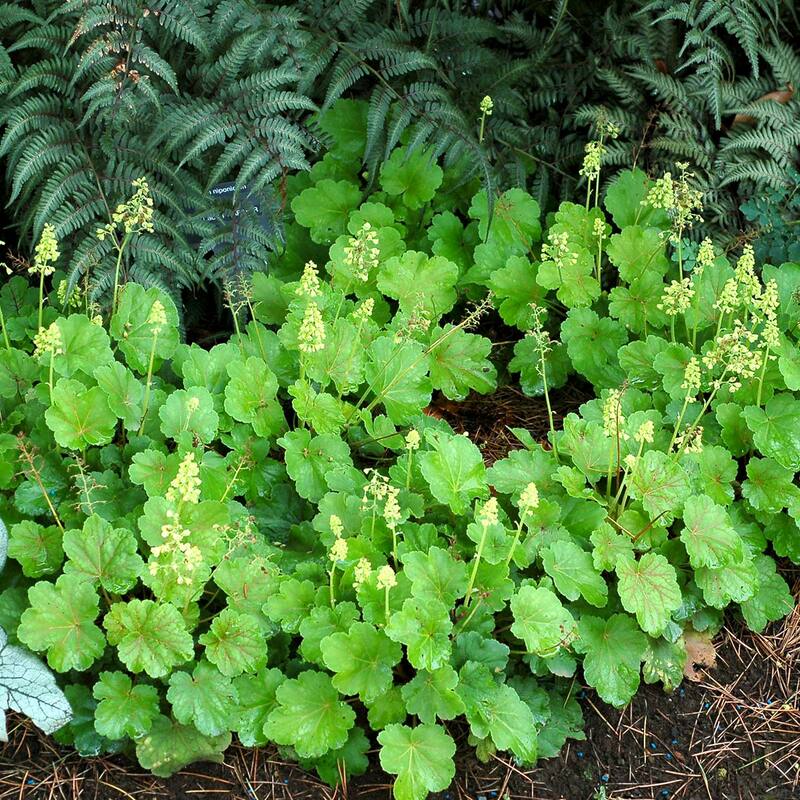 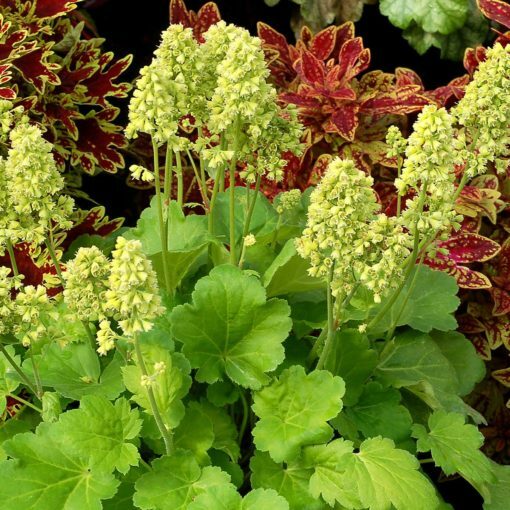 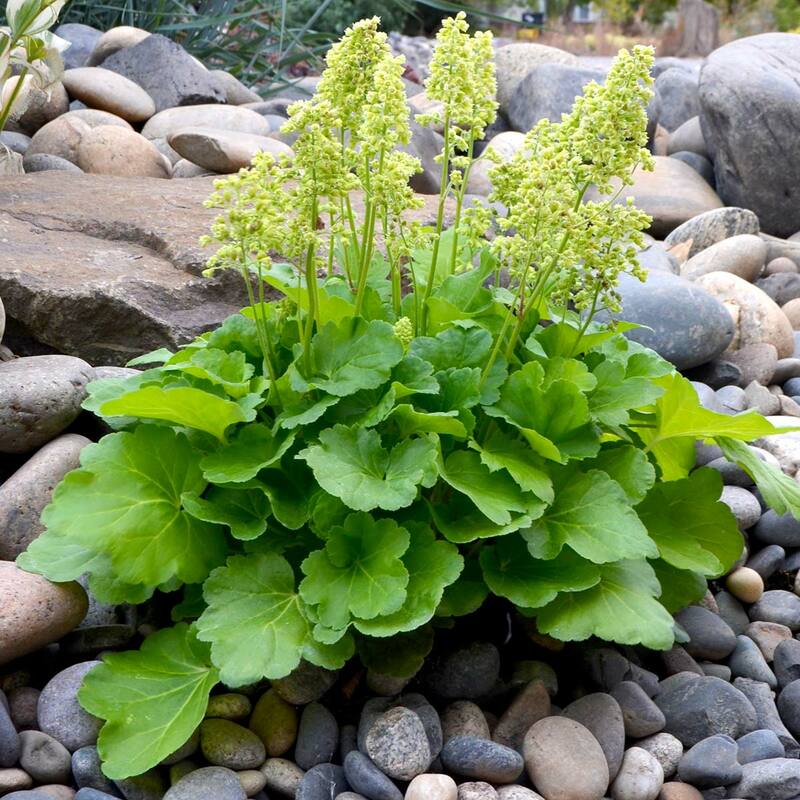 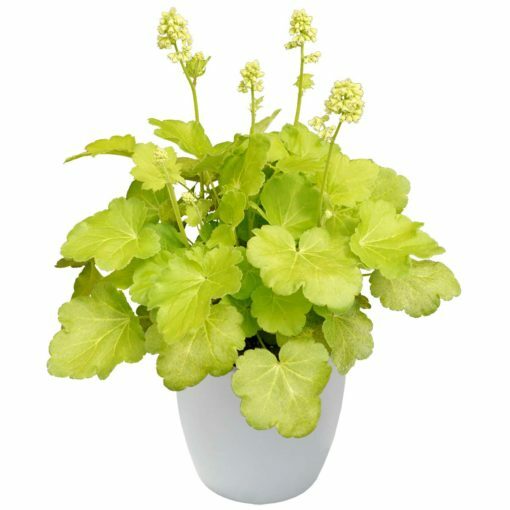 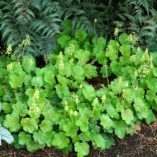 Heuchera ‘Blondie in Lime’ | TERRA NOVA® Nurseries, Inc.
'Blondie in Lime' has lime green leaves and yellow green flowers blooming continuously all spring, summer, and fall. 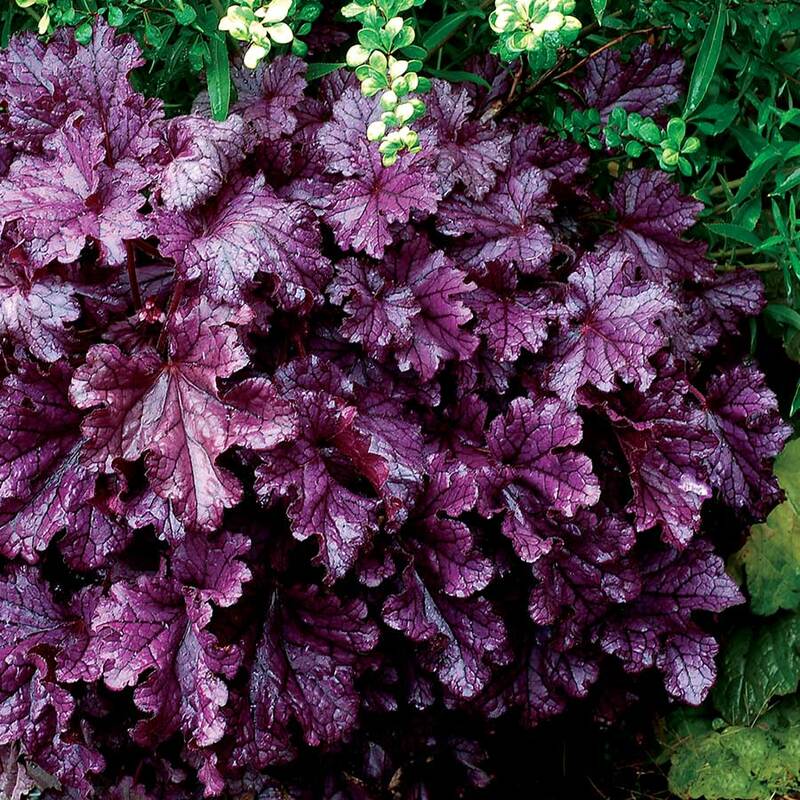 This mutation out of 'Blondie' is as cute and tough as the original. 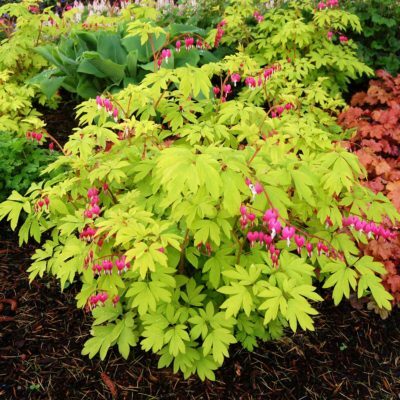 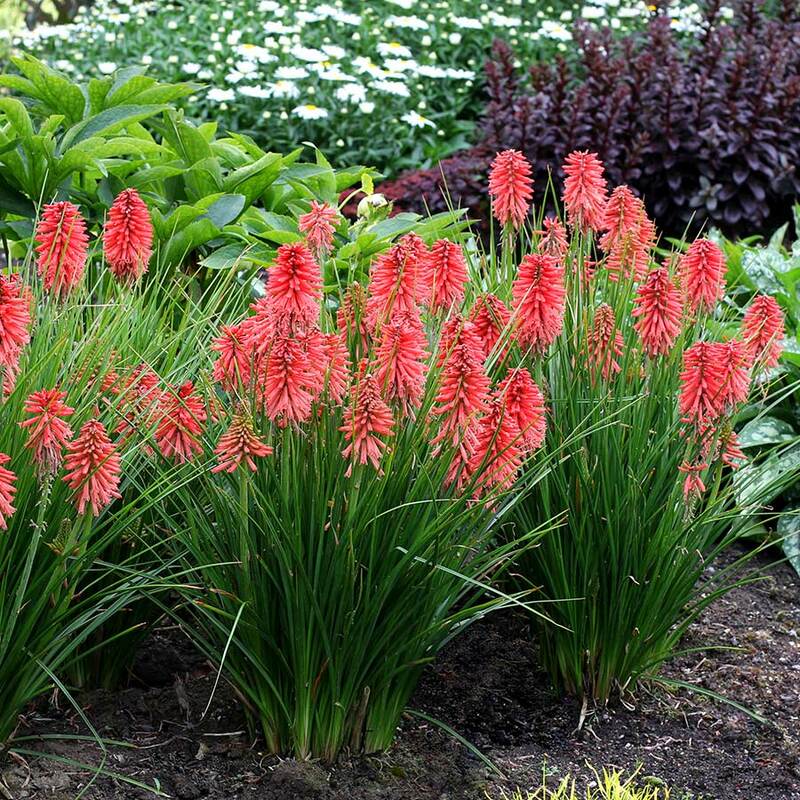 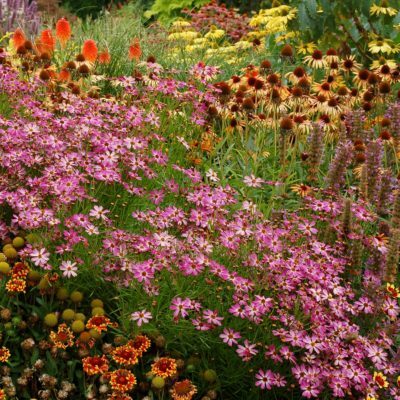 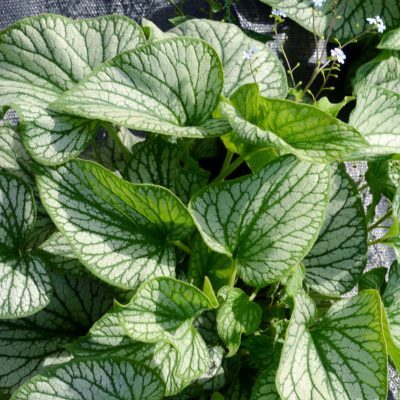 5" / 8" / 9"
Use in container as a stand alone or mixed with other small plants, use in borders.